Arkansas Arts Academy flu vaccination clinic will be held on October 26th in the morning at the K-6th campus and in the afternoon at the 7-12 campus. The Arkansas Department of Health (ADH) will be administering the vaccinations and providing the health offices with the flu shot forms. 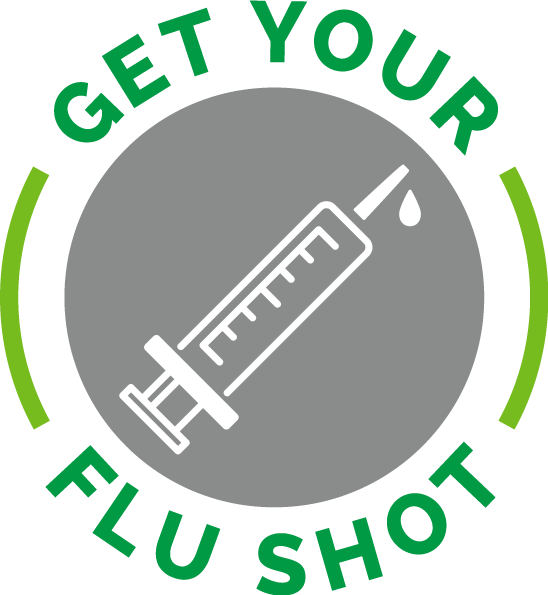 Once we receive the paperwork from ADH, we will send it home for parents to fill out and return if they would like their student to receive the flu shot. ADH will not vaccinate anyone who does not have all forms filled out and signed appropriately There will be no flu mist available at this vaccination clinic.